A late winner from Greg Olley saw Whites lose in the league for the first time this year. Deep into injury time of the National League’s only fixture of the day due, the midfielder stabbed in Scott Barrow’s cross from close range, via the head of Connor Thomson, to complete a remarkable second half turnaround by the Heed at Crabble. Kevin Lokko had headed Whites ahead, but Fraser Kerr levelled with a similar nodded goal after the break. 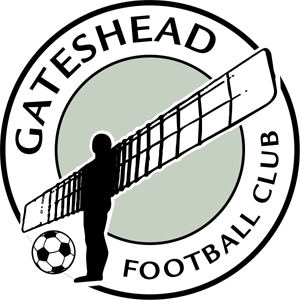 And the win was sealed seconds before the final whistle as Gateshead won at Crabble for the first time in five attempts. Mitch Brundle almost scored early on against his former side, forcing visiting keeper Aynsley Pears to save his swirling free kick. 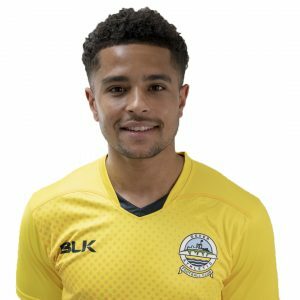 Josh Debayo, after tackling right-back Robbie Tinkler, sent a wicked ball into the box, however the nearest man Brundle, was unable to connect. But it wasn’t long before Andy Hessenthaler’s men were ahead. With the game nine minutes old, Lokko sent a looper header from Brundle’s corner over Pears’ and into the net for his sixth goal of the season. 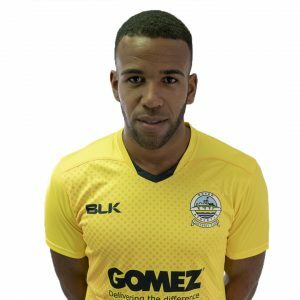 Captain Brundle was at the heart of everything as he nearly doubled Dover’s lead at the back post, only to be denied by the legs of Pears after Jamie Allen had flicked on Debayo’s looping cross. At the other end, Steven Rigg didn’t get enough power from Scott Barrow’s corner to trouble home goalie Mitch Walker. 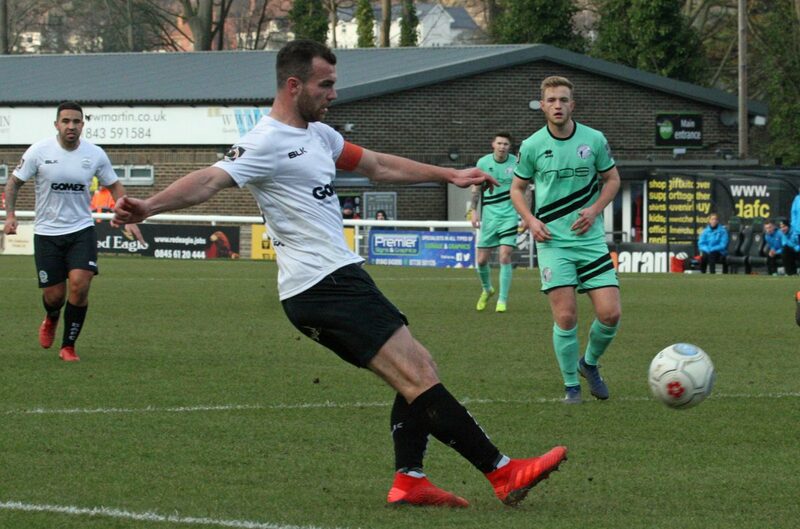 Brundle then swept Jai Reason’s clever set piece goalwards from 20-yards, but Pears once again thwarted Dover’s skipper. Following the restart, Olley beat two players before sending a scorching shot inches wide of Walker’s post. Rigg then suffered the same fate, collecting the ball, but slotting wide of the mark. Barrow took aim with half-time looming, but teammate Rigg was in the way of the left-back’s effort. Bobby-Joe Taylor then almost made an immediate impact. After the referee waved away Reason’s penalty claims, the substitute sent a stinging shot which Pears initially spilled, before grabbing the ball ahead of the onrushing Allen. It was the visitors who mustered an unlikely equaliser on 78 minutes through Fraser Kerr. The centre-back rose highest to nod in Barrow’s pin point cross into the far corner of Walker’s net. And Ben Clark’s men almost had the lead from Scott Doe’s weak backpass, Tinkler’s final shot deflected wide. Barrow then flashed a right-footed shot just wide of the mark as the away side pushed for a win. And the winner duly arrived thanks to Olley’s finish following a swift counter-attack to leave Whites in 19th on the National League ladder, just three points above the drop zone having played more matches than the sides below them. Earlier, boss Hessenthaler kept with the same side that started away at Havant & Waterlooville last week. Anthony Jeffrey returned from injury to take his place amongst the substitutes. Whites next host Harrogate Town in the National League on Saturday 9th February, kick off 3pm.